This quarterly newsletter arrives in September after the pleasing summer time. Also, Trace Software International Team had the chance to enjoy some well-deserved time off. In July, we have been very thrilled about the celebration of the 30th anniversary of the company which happened in the city of Barcelona. A truly magic and very entertaining event. Now is time to get back on track as the last semester of the year is, from a business point of view, a crucial moment. Since the early beginnings we have been specializing in electrical design software solutions. So, we can affirm that electrical engineering is in our DNA. Our efforts are constantly focused on delivering the best solutions in the industry, able to provide the client with a real competitive tool. 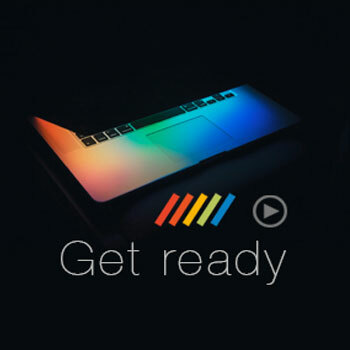 These efforts lead to the launch of elecworks™ 2018- the latest and very promising version of our electrical design software for electrical installations and automation projects. Although this is not the only autumn challenge. We will also participate in four key events in the construction industry in three different continents: Elec Expo in Casablanca, Digital&BIM Italia in Bologna, Batimat in Paris and Fise in Medellin. Last but not least, we are glad to announce our partnership with key player BIM&CO – the avantgarde platform where the community can source and create all the BIM objects & construction product data for their digital models. Anticipating the future needs of our clients and proposing innovative solutions is always our top priority. Since the early beginnings we have been specializing in electrical design software solutions. So, we can affirm electrical engineering is in our DNA. elecworks™ 2018, the latest version of our worldwide bestselling electrical CAD solution, is now available. • Automatic bridges bring automation to the next level. 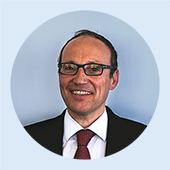 It allows saving time when defining bridges for terminals that share the same equipotential. • Natural sort is also a considerable advantage when it comes to drawing and time saving. • Automatic routing for PTC®Creo® The first ever product able to work in real time with the mechanical research department using the digital model of the 3D project. Now you also will route cables and wires by your paths and ducts. • Automatic integration between elecworks™ 2018 and Windchill (PLM) which guarantees the integrity of your design project. BIM is shaping the future of the construction industry. Therefore, we have teamed up with the avant-garde BIM&CO. 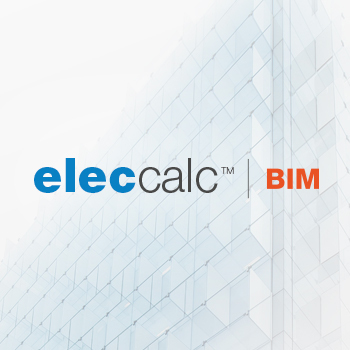 elec calc™ BIM user will be enabled to have access to all the information and data regarding the BIM objects, amongst other benefits. The BIM Contents Company, free and cloud based, is also highly social and collaborative. 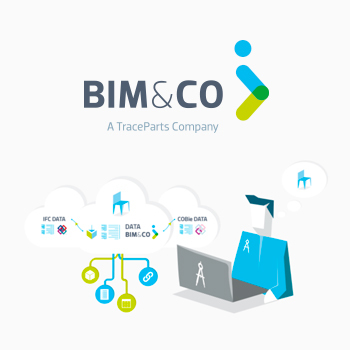 This is the professional community space where the users can publish quality objects and manufactures can publish construction product data, making BIM&CO a unique source for all BIM objects and data. Learn more, read our press release. The world’s leading building and architecture exhibition -will take place in Paris from 6 – 10 November 2017. With almost 2,400 French and international exhibitors and over 340,000 visitors expected, we consider it an excellent chance to unveil our innovative products to specialist decision-makers from French and international markets and to promote synergies across all trades. Trace Software International and BIM&CO will welcome you at booth R123- hall 5A. 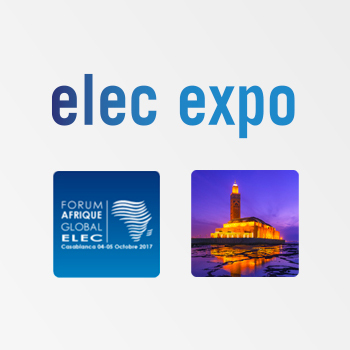 Elec Expo – the International Exhibition of Electricity, Lighting, Electrical Engineering and Industrial Automation – will take place in Casablanca International Fairgrounds – OFEC from 4th – 7th October 2017. With no less than 7,133 professional visitors from 33 different nationalities, it is undoubtedly an unmissable hub for the industry. Trace Software International will welcome you at booth J31. Fise – the most important specialized event in the electrical industry in Colombia – will take place in Medellin on November 29th and 30th until December 1st 2017. 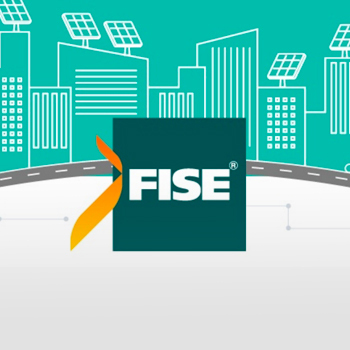 With over 350 international exhibitors, Fise is a high level commercial and academic event bringing together the electrical industry’s policies, trends, vision and challenges. Trace Software International will welcome you at booth RO- 066 Red Hall. 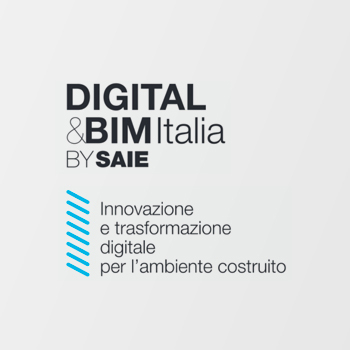 DIGITAL&BIM Italia is an International Conference organized under the supervision of an International Scientific Committee. The central themes of the event will be related to digitalization within the building industry with particular attention to the Building Information Modeling – DIGITAL & BIM Italia will be held in Bologna on the 19th and 20th October 2017. It will be a suitable occasion to present elec calc™ BIM in addition to all other Trace Software Solutions. elecworks™ for PTC® Creo® enables you to easily integrate your electrical schematic design from elecworks™ to your PTC® Creo® project. Click here to learn this insider tip!